Location, Location, Location, a beautiful condo with three beds and two full baths in the Highlands! 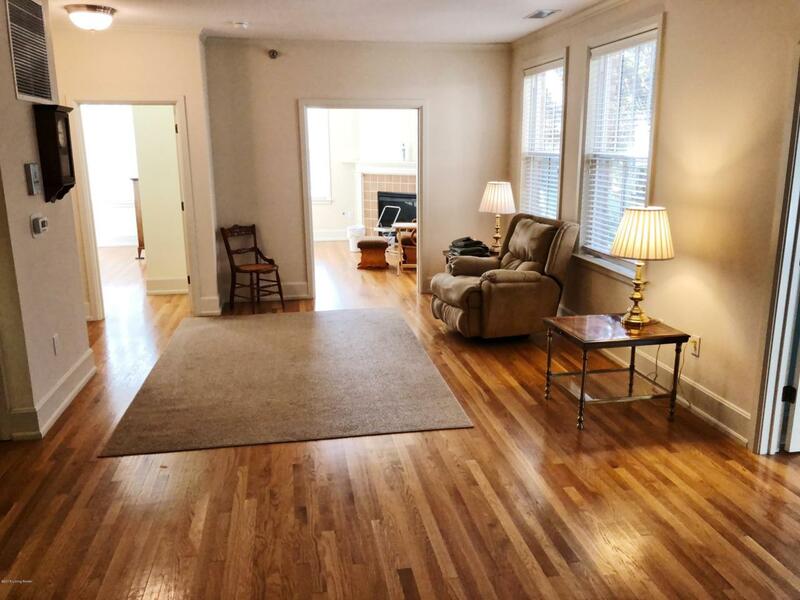 Walking distance to all of Bardstown Rd amenities, including Kroger. Down the street from Lakeside Swim Club! 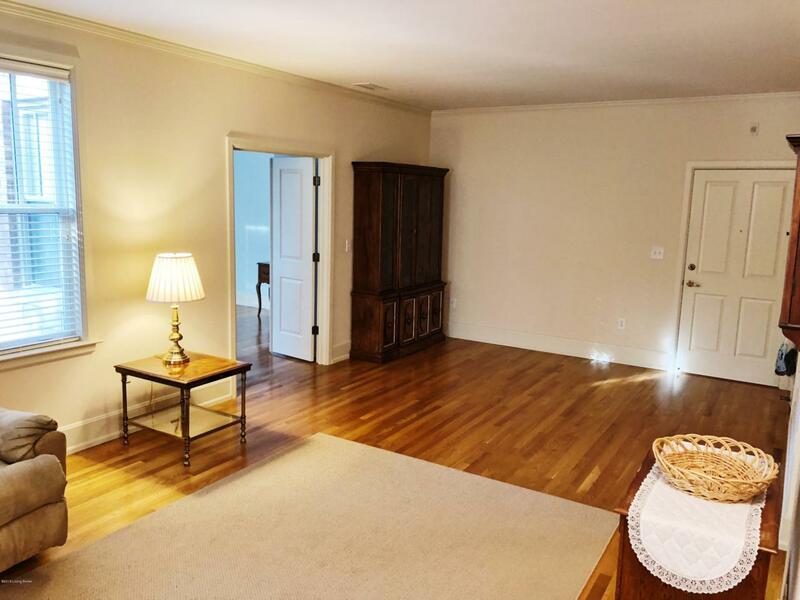 Tall ceilings and hardwood floors throughout. 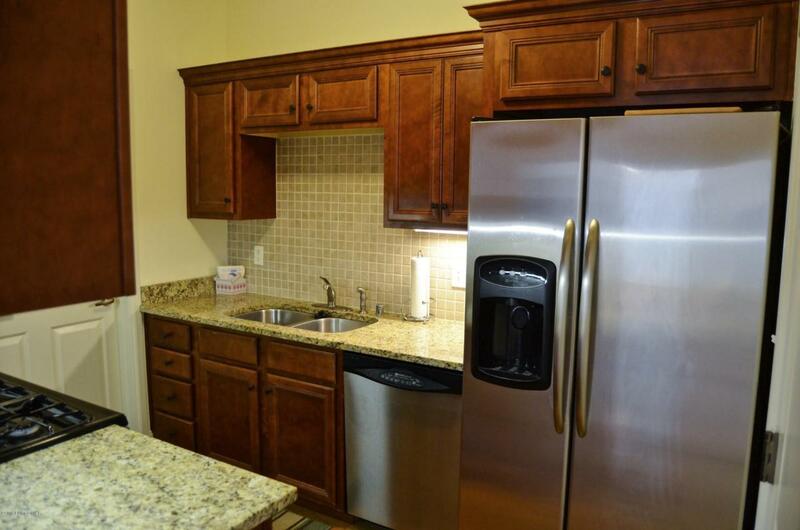 Kitchen boasts granite countertops, maple cabinetry, and stainless steel appliances. Bathrooms are spacious with granite and ceramic tile finishes and a hidden laundry room! 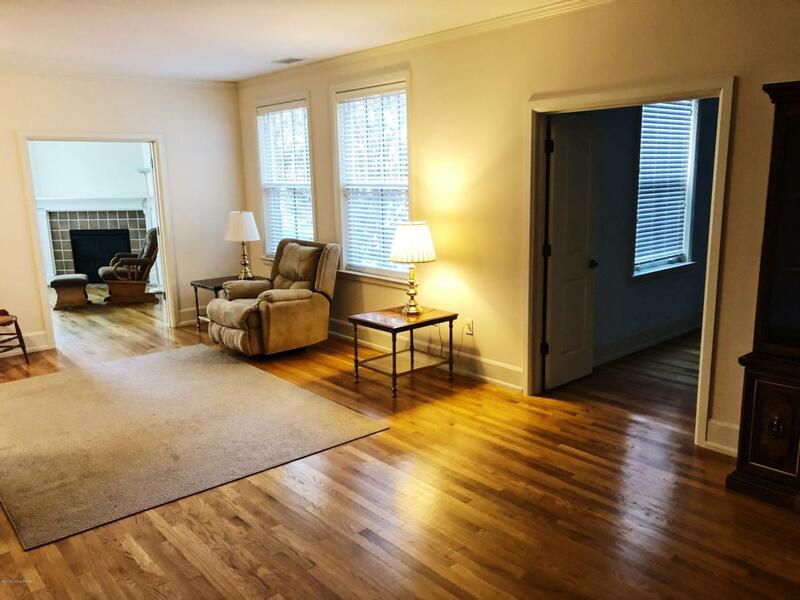 This first floor unit has an open floor plan and a cozy gas log fireplace. Loads of natural light through large windows. Numerous closets, secured building, and a pleasant atmosphere. Internet included in maintenance fee. Reserved off street parking space. Garage space can be rented for just $100 per month (If Available)!